I hope your 2015 year is going well. As a Gen Xer, I've been quiet and sitting on the side lines (okay absent) from the social media phenomenon. My stance has been I'm waiting for my pre-teen children to grow up and go mobile on me – and then I'll be all in! Thankfully my children aren't there yet, but I'm proud to say my company is! And it's exciting for me to be a part of an incredible team who is launching VITAL WorkLife. As CEO, I have the privilege and responsibility of laying out where the company is going, how to get there, what we are going to be focused on and most importantly what we are going to be good at — with no compromises. For the last 13 years I've seen my company help thousands of people, their families, teams at work, and leaders get thru crisis, overcome personnel hardships and professional challenges. And we've done this without much of any web presence and completely void of the power of social media. Then the work to do all of this is worthwhile! To quote an employee, "This to me is how vital our work is…we save lives"
Thank you for allowing my team to deliver our resources to those you care about, your employees, your families and yourselves. 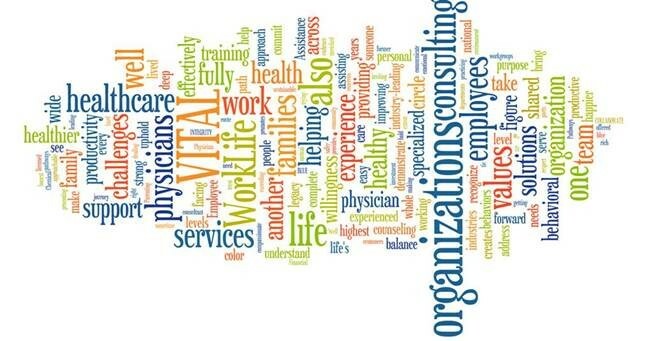 Mitchell Best is CEO of VITAL WorkLife, a national behavioral health consulting organization serving the well being needs of organizations and employees for almost 35 years. 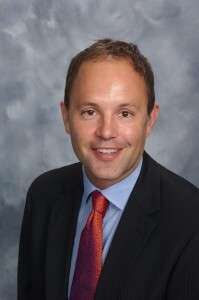 Mitch joined the company in 2001 as Director of Business Development, was promoted to Vice President of Business Development and Account Services, then to COO before buying the company in 2013. Mitch previously served in account services and business development roles for companies in the technology and services sectors. He holds B.A. degree in psychology from the University of Minnesota. 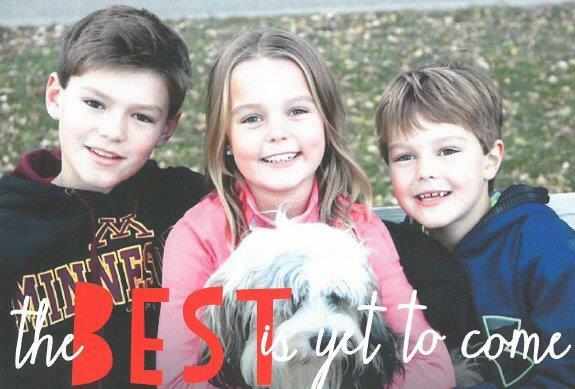 Mitch, his wife Jen, (daughter of Doug Adamek, the company's founder) and their family live in Minneapolis and are very active with sports, school, running two businesses and generally living a well-balanced life to the fullest. 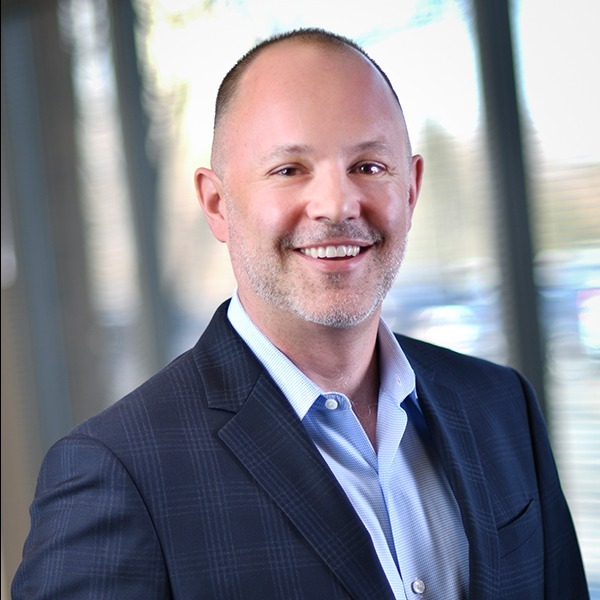 Mitchell Best is CEO of VITAL WorkLife, a national behavioral health consulting organization serving the well being needs of organizations and employees for over 30 years. He joined the company in 2001 as Director of Business Development, was promoted to Vice President of Business Development and Account Services, then to COO before buying the company in 2013. Mitch utilizes his breadth of experience and industry expertise to provide strong business leadership for the organization and direct oversight to the client services team. He previously served in account services and business development roles for companies in the technology and services sectors. Mitch holds a BA degree in Psychology from the University of Minnesota.